Jennifer's 365 Project: 2433/365 - 9 Months! 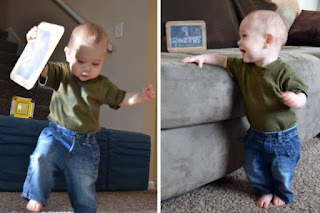 Quinn is 9 months and constantly on the move! He won't stop walking and crawling all over everything.